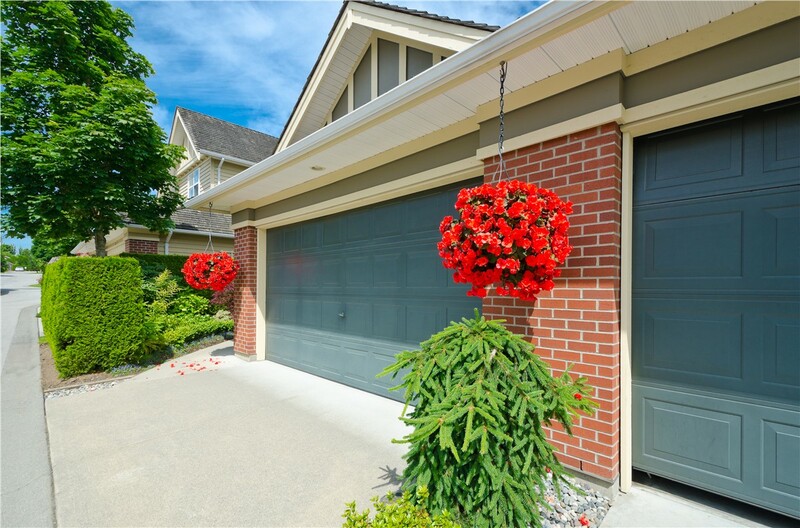 Increase the protection and curb appeal of your home by upgrading to new soffits and fascia. 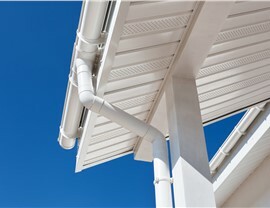 The installation of soffits and fascia from US Remodeling Group enhances your home’s curb appeal instantly. 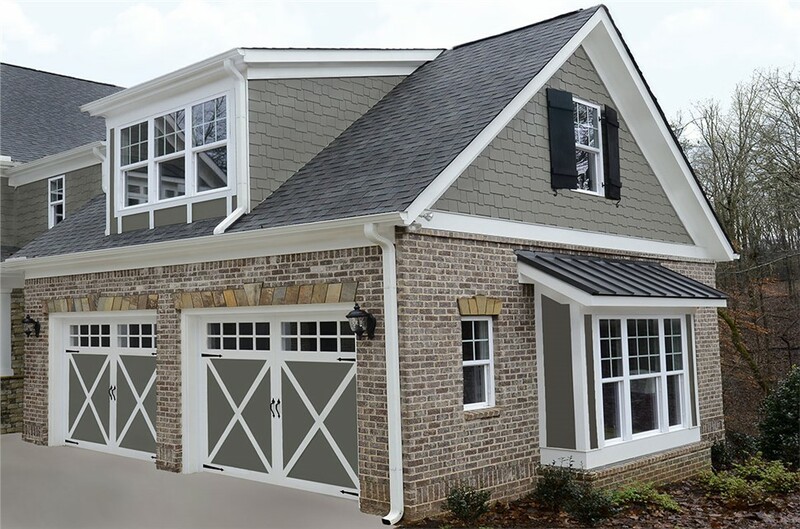 Updating existing overhangs and roof edges can give your house a stylish, finished look—from a company you can trust for exceptional quality and service! When you turn to US Remodeling Group as your fascia and soffit installation company, you can count on our commitment to providing a worry-free experience. We believe in putting our customer’s needs first and providing flawless soffit installation with premium customer service. Our dedication to our customers has earned us BBB accreditation, and it’s this commitment to quality care that has earned us a reputation as a trusted soffit and fascia company since 2002. 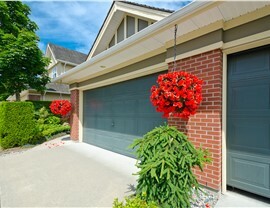 Soffit and fascia help maintain and protect your home’s beauty. 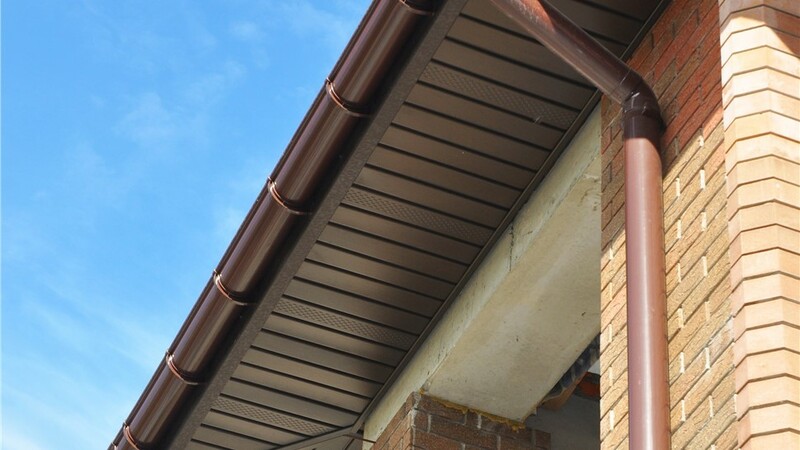 With a soffit and fascia system installed, you will be saved the constant expense, time, and worry of roofline maintenance. 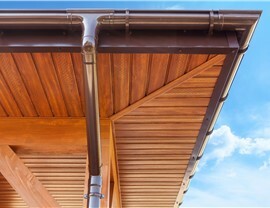 At US Remodeling Group, we recognize the important role of your soffit and fascia, and we use materials that are guaranteed to endure CT weather—from heavy snowfall to winds and torrential rains. Customization: You can choose from a wide selection of board styles, vent colors, and panel textures—allowing you to match or complement your siding and gutters. 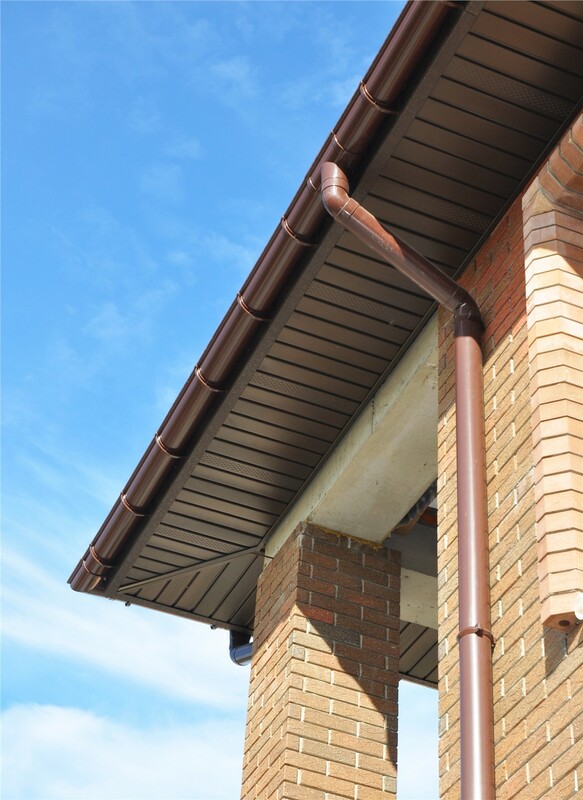 Durability: Constructed to protect your home from wind and water damage, our soffits & fascia prevent sensitive areas of your roofing structure from experiencing costly damage. 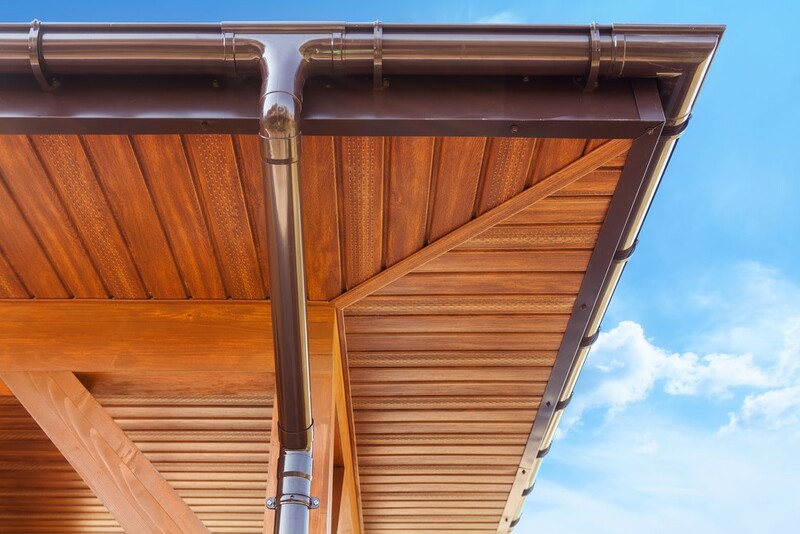 Long-Lasting Beauty: Our premium soffits & fascia are designed for easy upkeep, and they are guaranteed not to chip, flake, or peel. 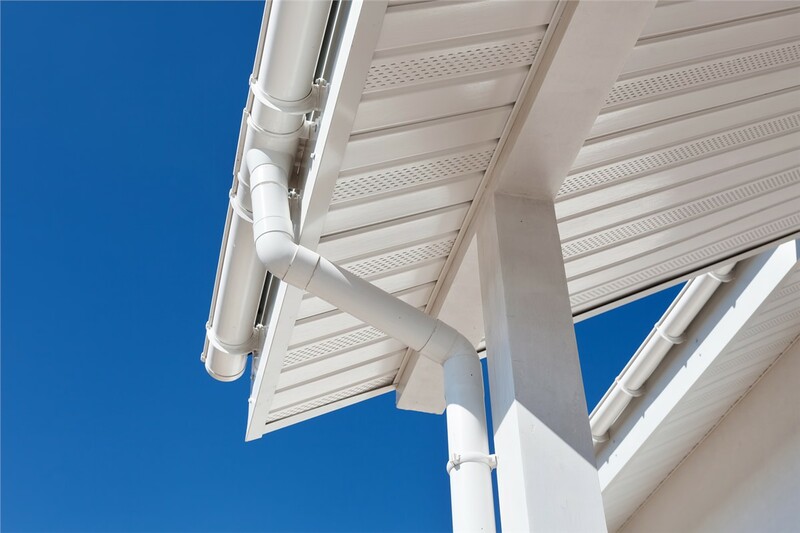 For expert fascia and soffit installation in Connecticut, trust US Remodeling Group. To learn more about our services, we invite you to contact us today! Just give us a call or fill out our online form to request your free, no-obligation estimate.